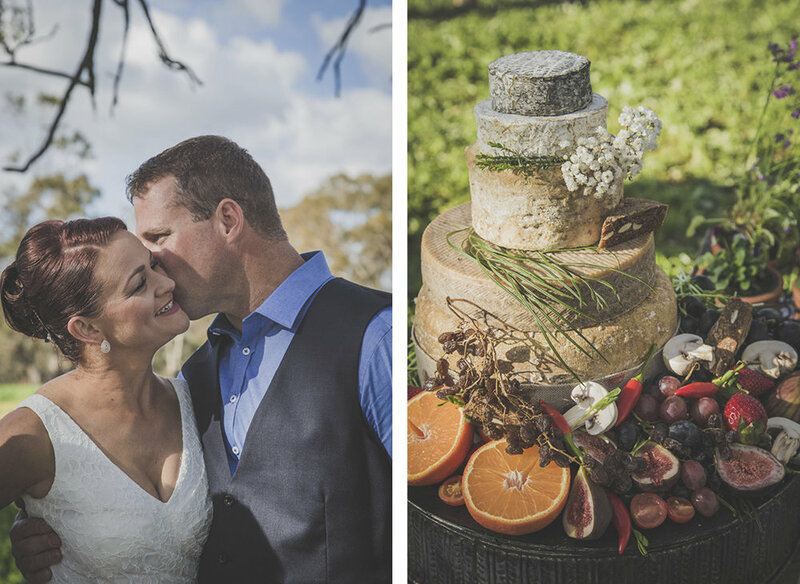 David and Nicole always knew that they wanted their day to be easy, carefree and fun. Rather than having a big fancy wedding they wanted a party to celebrate their new adventure in life with the people they love the most. 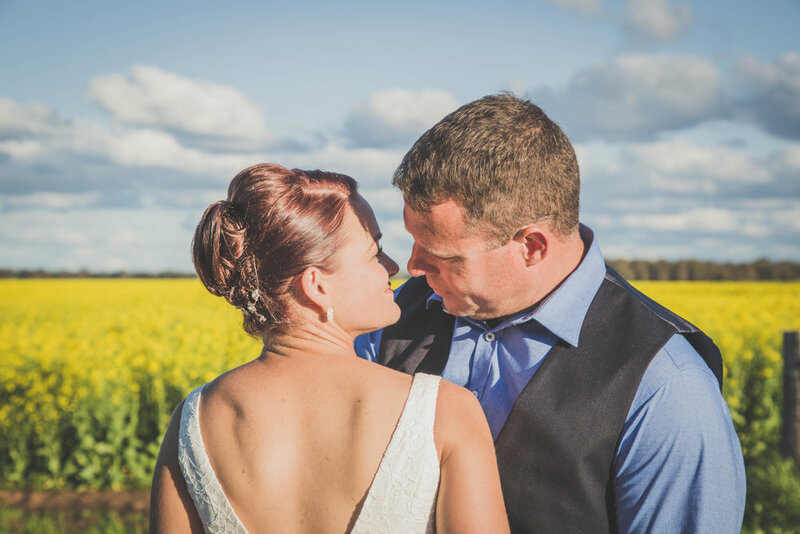 They opted for an outdoor ceremony at Rawsonville Hall between Dubbo and Narromine and had their ceremony flow right into their reception at one, easy location. Guests were invited to camp out for the night next to the hall so that no one had to worry about missing out on anything or how to get home! 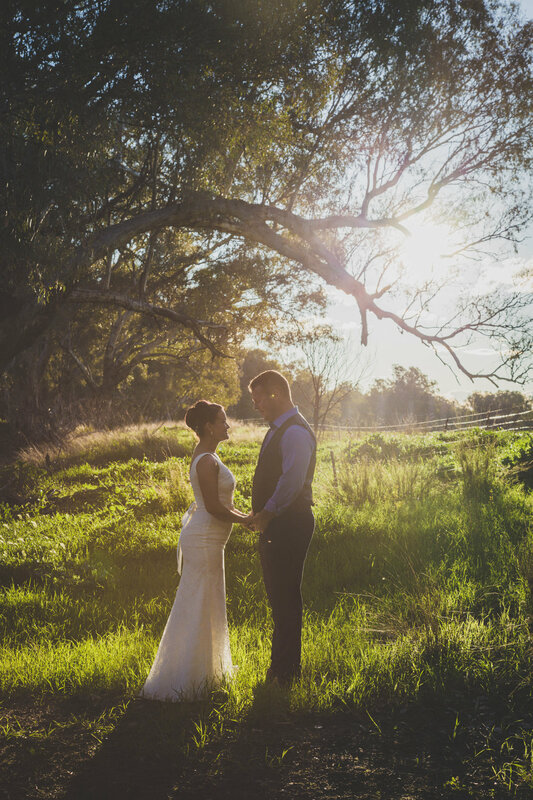 It truly was a unique, simple, yet stylish country wedding.